The lifestyle magazine published by Les Echos has been given a makeover, introducing a new format that emphasizes the compelling content. The magazine promises “intelligent reading” that provokes thought and reverie, with stories featuring original angles and an offbeat tone. 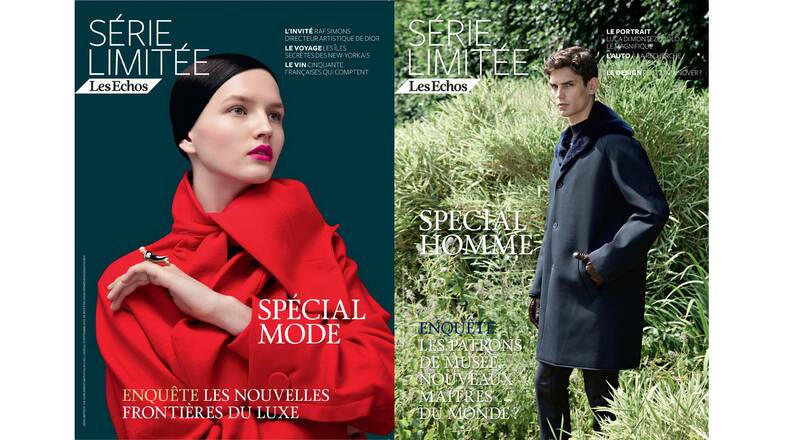 The king size format underlines the glamour signature of the magazine, reprising the aspects that have long made Les Echos special issues so popular. The magazine supplement of the French business daily has added more reports, investigative stories and arresting profiles. The magazine has three sections: words (reports, investigative stories, interviews and profiles), essentials (selections by the editorial team) and images. 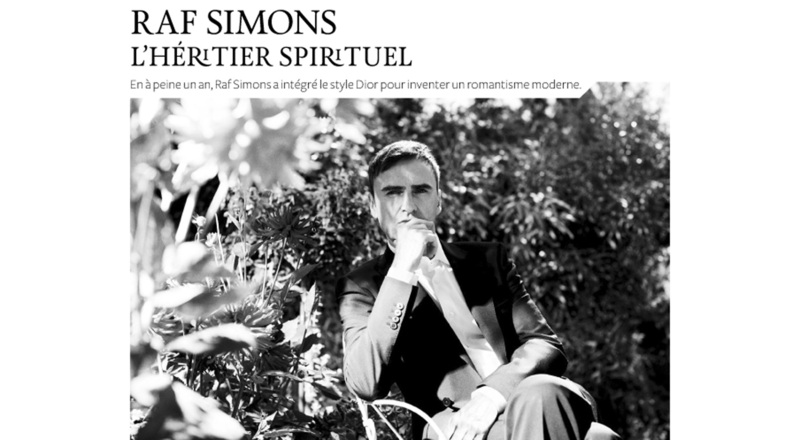 The September issue features an in-depth report on the new frontiers of luxury and a profile of Raf Simons, creative director of Maison Dior. The second issue in the new format will be all about men.